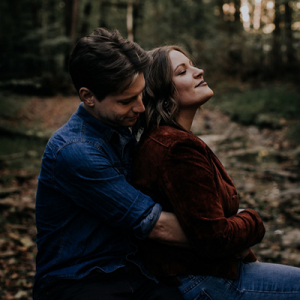 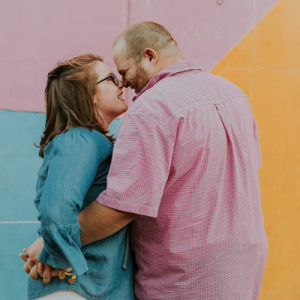 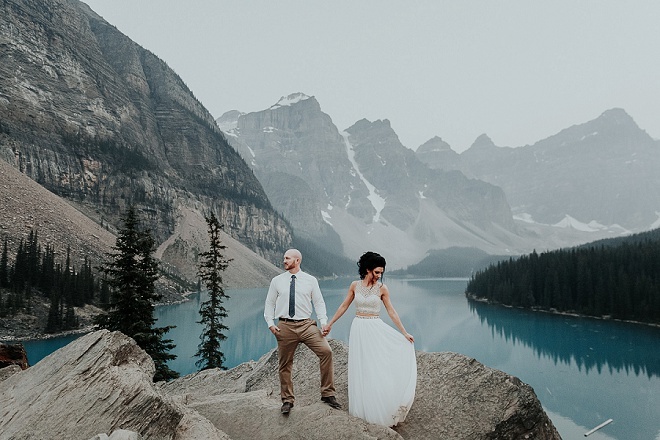 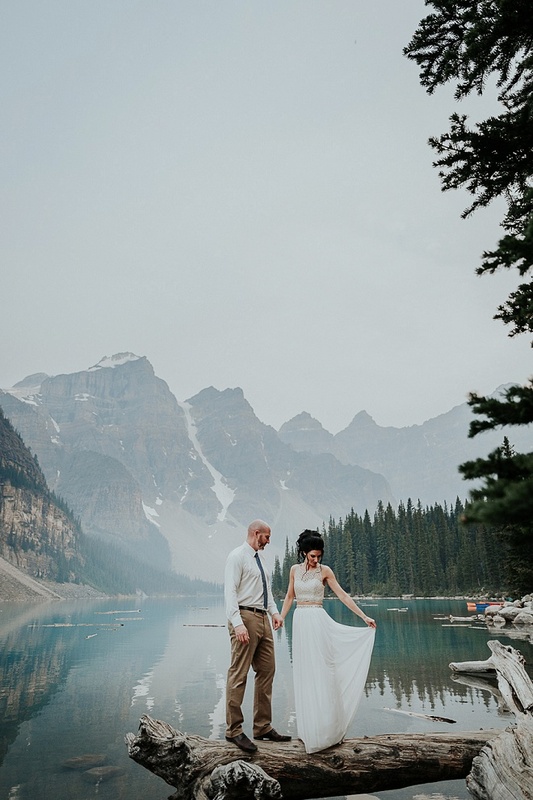 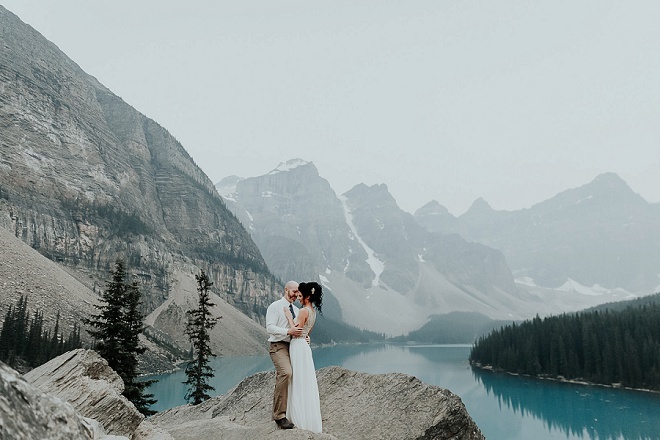 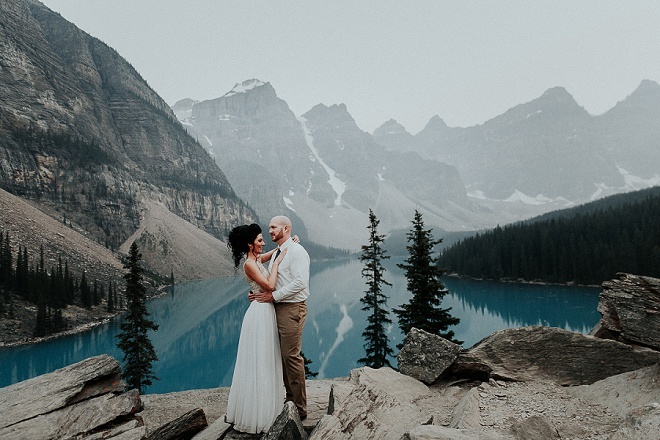 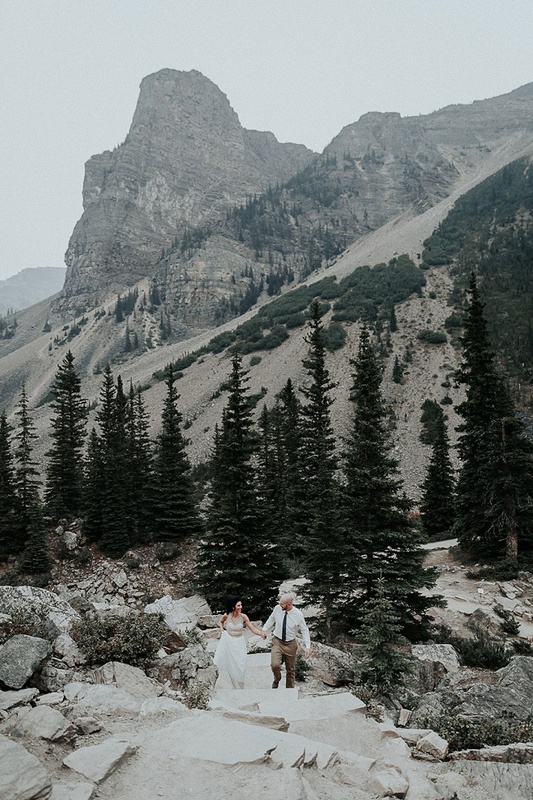 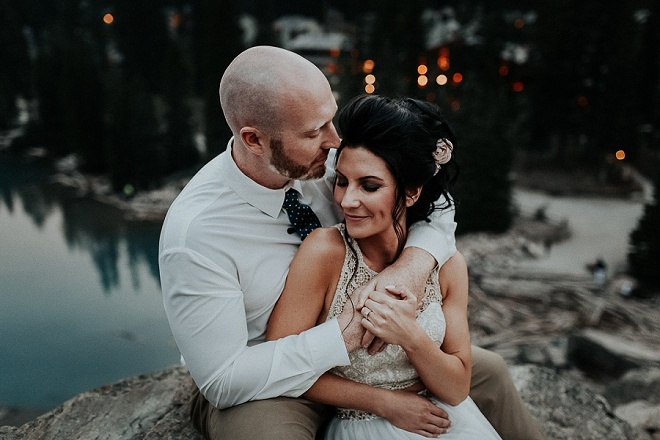 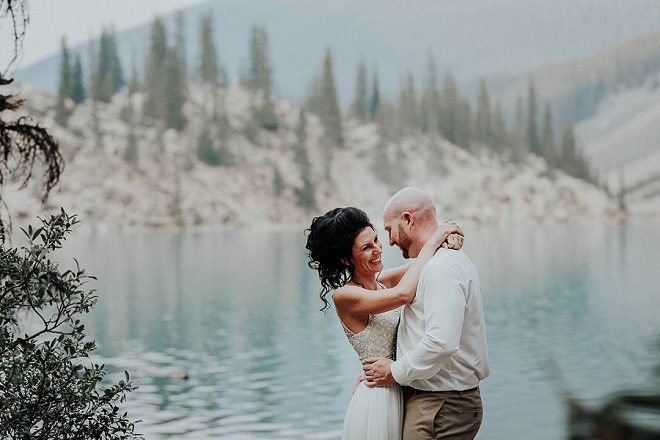 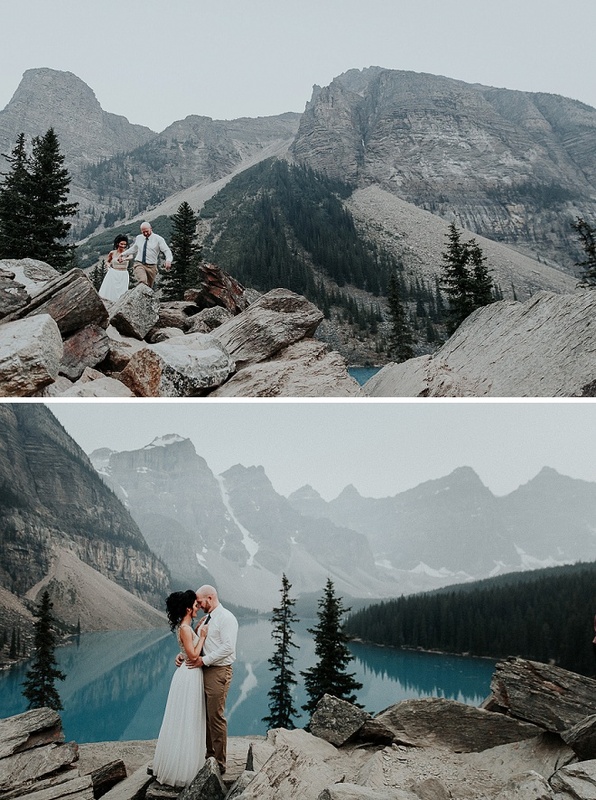 We're loving this romantic and boho Moraine Lake engagement shoot! 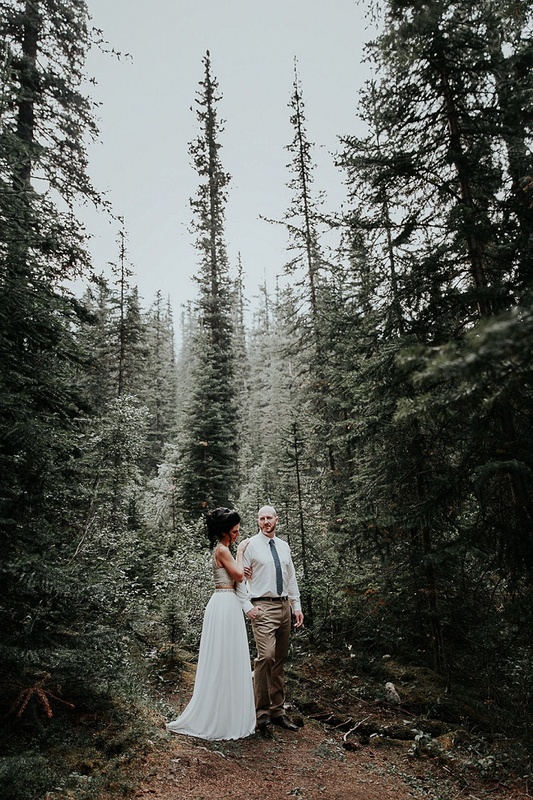 We found them by researching photographers online and loved the style! 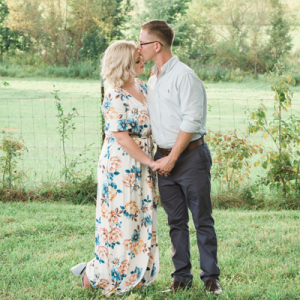 I am a huge DIY girl so basically everything! 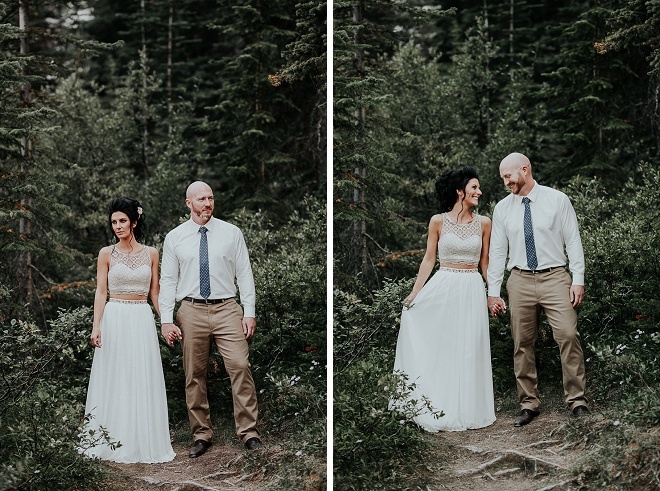 I literally ordered everything that I could myself just so I could create that perfect wedding image I always dreamed of. 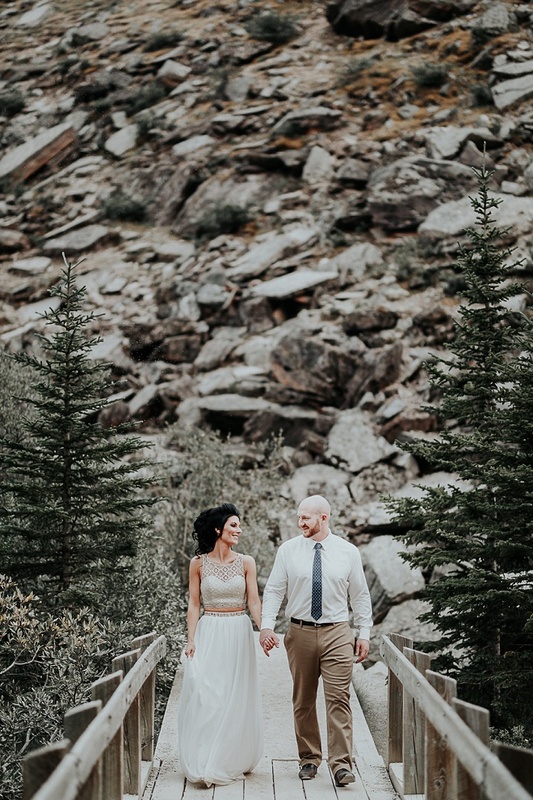 From centerpieces to backdrops and flower arrangements to makeup, I am doing it all!